A deck of 52 cards is used to play the game between two and six players. Like with any game of cards, the face cards or picture cards hold certain value and meaning, let’s find out what do they mean. 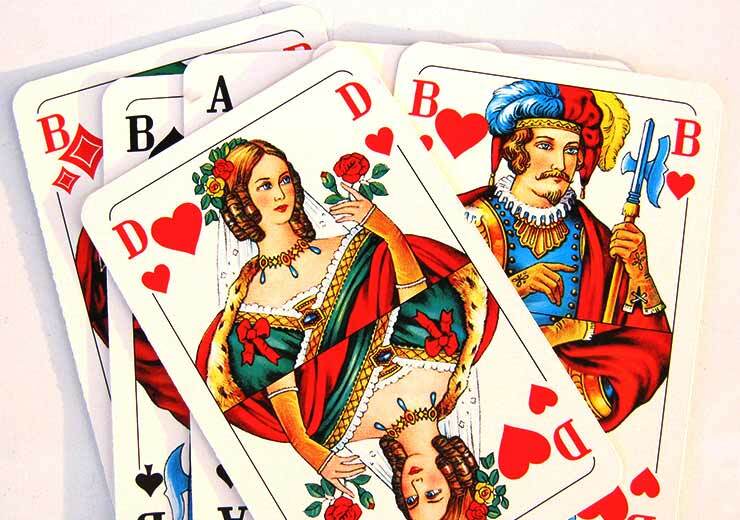 The king, queen and jack hold 10 points each and are considered to be high-value cards. 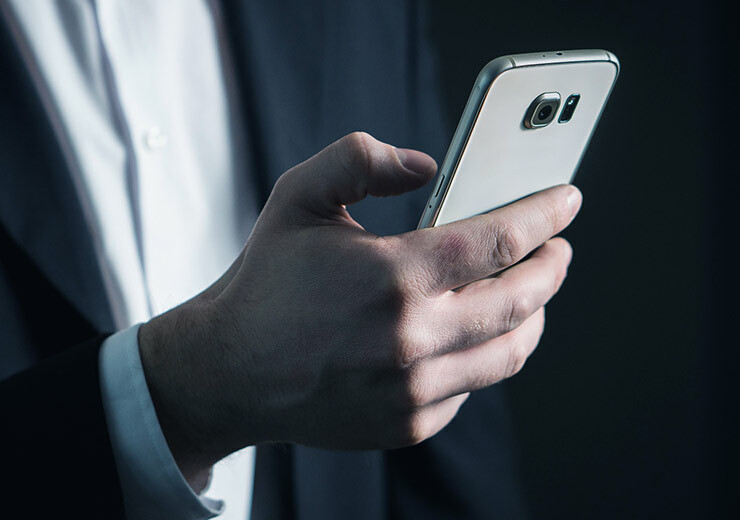 Ace may be valued at either 1 or 10 points – this will be decided before the game begins so that sequences can be formed accordingly. You can wait to form a valid sequence or set with face cards, however, as the game progresses the burden of forming such a sequence only increases and in case your opponent decides to ‘declare’ or ‘show’ then you can end up losing big. 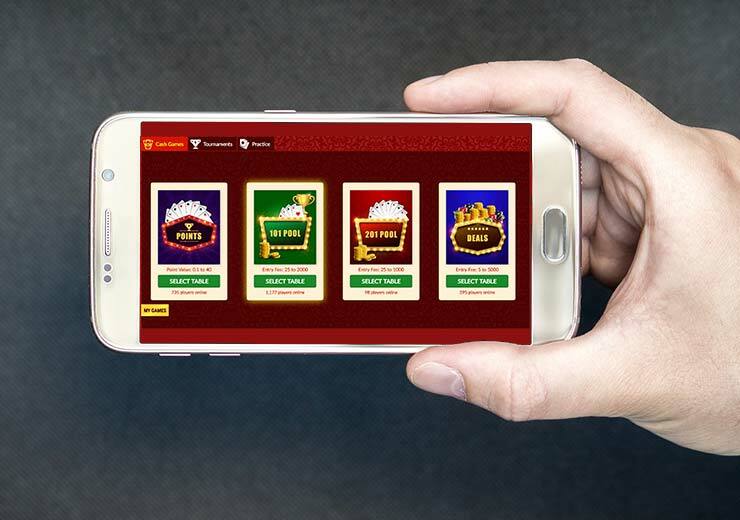 In general, it is agreed that the ace, king, queen, and jack are of very utility when it comes to forming hands in rummy usually contributing more to your losing score. It is advisable to discard these cards quickly. Despite having almost no utility, face cards can contribute in some way to your victory. You can use these cards to make pure sequences or natural sequences that can leverage your stance. An example of a natural sequence is king, queen, jack and 10 of diamonds or ace, 2, 3 and 4 of clubs. 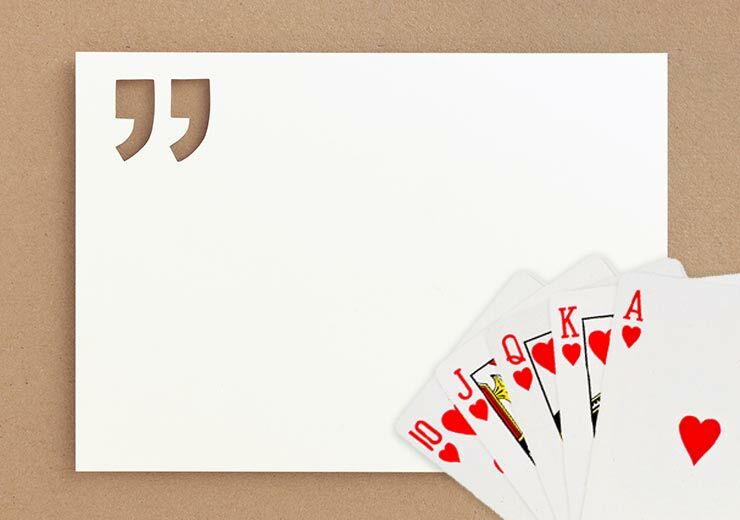 The ace is a versatile face card and can be paired with low number cards such as ace, 2, 3 and 4 to form a sequence or paired with face cards to make another valid sequence. If the card is chosen to be the joker then all the aces of every suit become jokers and can be utilized accordingly. 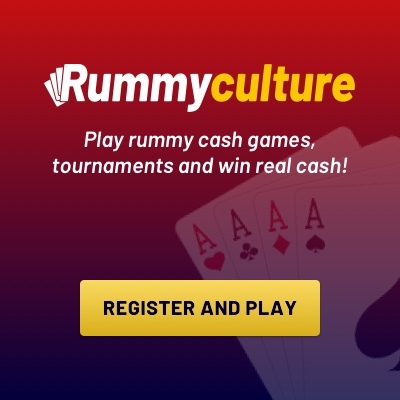 Also download our app rummy to play rummy tournaments and other rummy games.